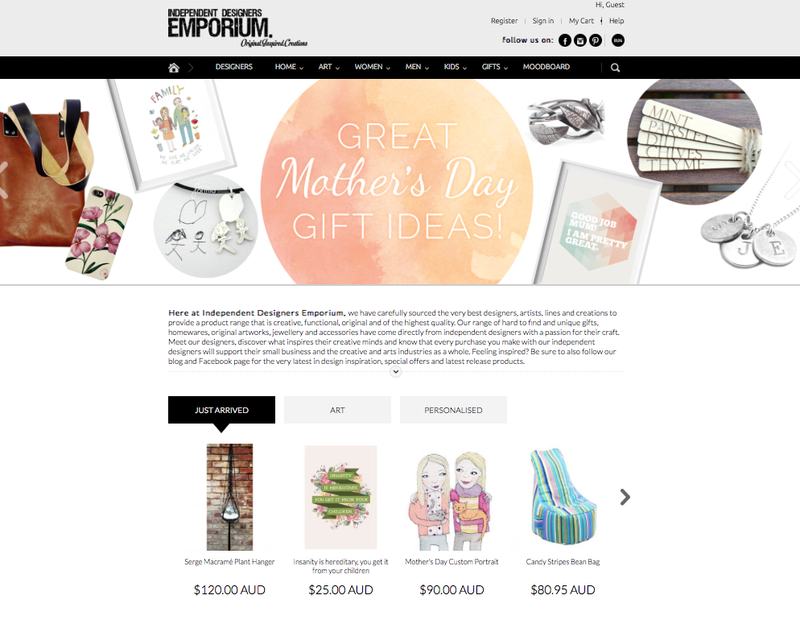 I’ve begun selling my portraits through a new Australian website, Independent Designers Emporium. This curated collection of designers and artists have been picked for their range of beautiful products, and well worth a gander. A link to my shop is here and I’ve got a couple of images on their homepage – currently my portraits on this store are cheaper than other places I sell online so worth checking out if you are after a custom portrait at a bargain price (in my opinion :))!